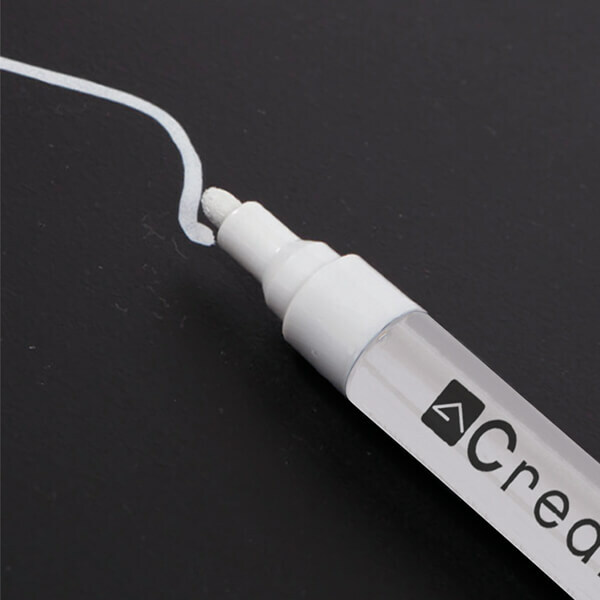 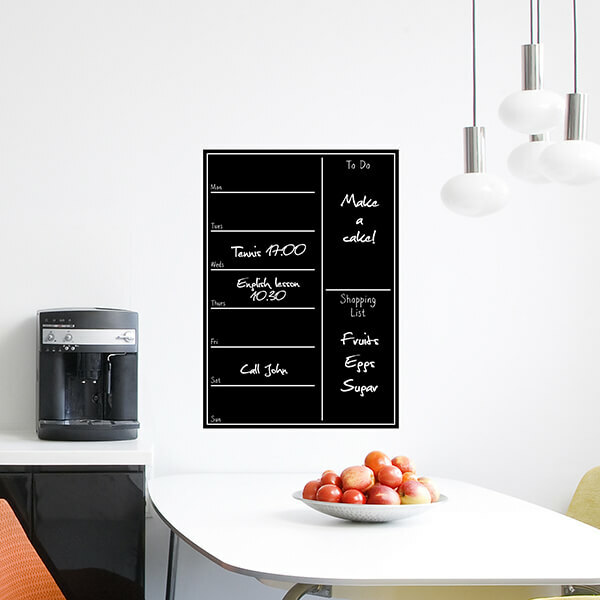 Self-adhesive Blackboards - Crearreda S.r.l. 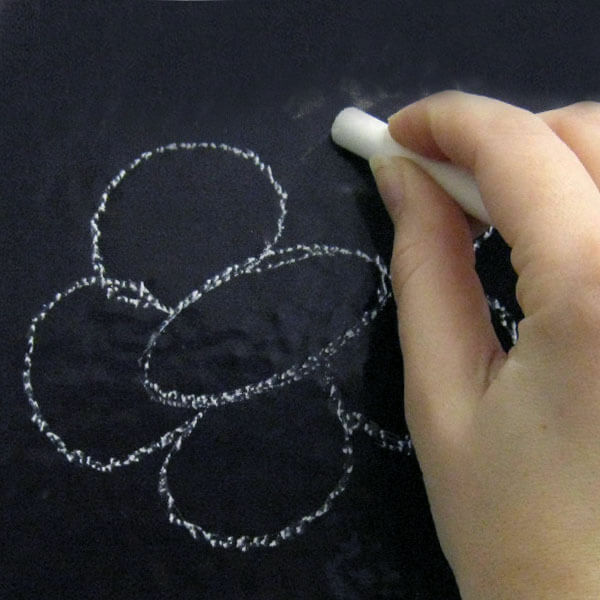 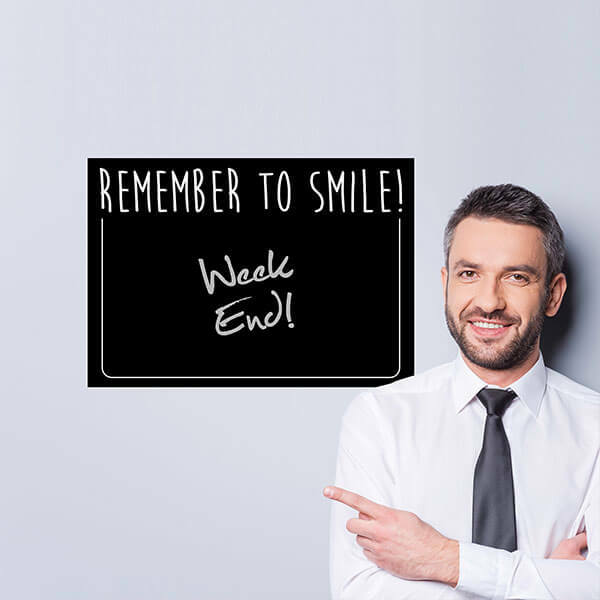 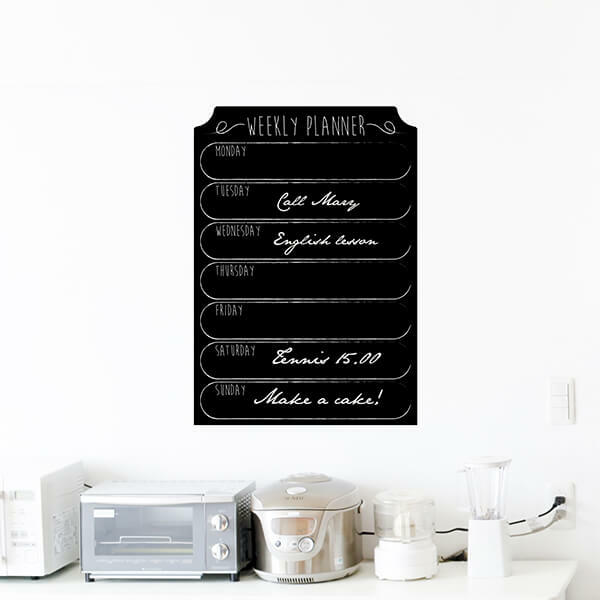 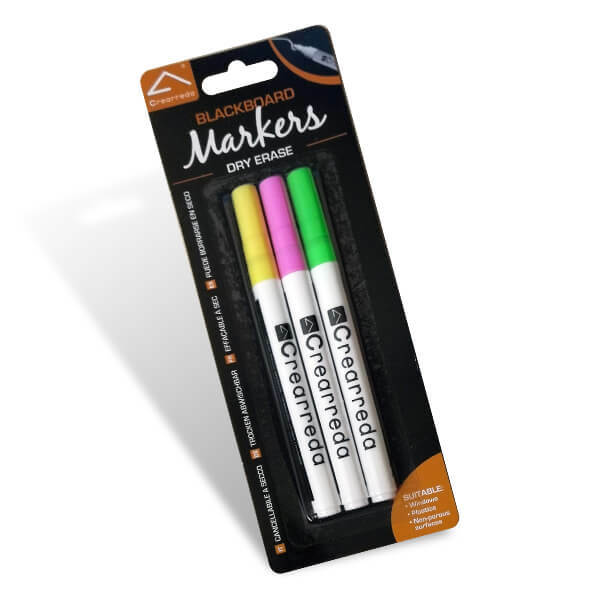 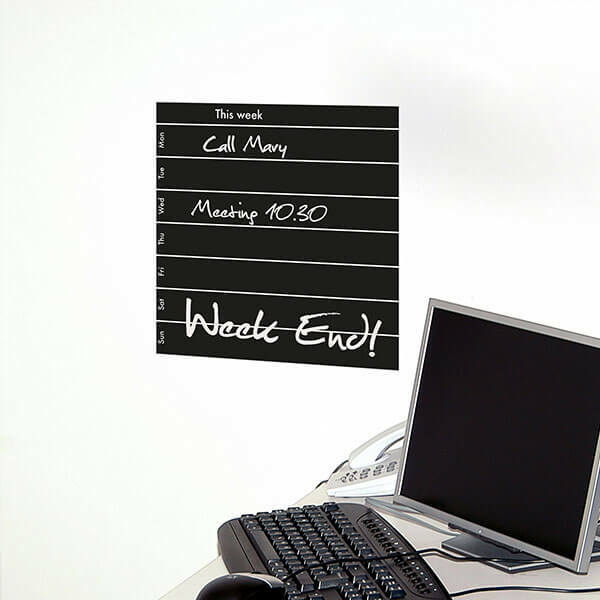 Self-adhesive Blackboards, made in black vinyl allow you to write, erase and write your notes as many times you like without damaging the support and leaving rings. 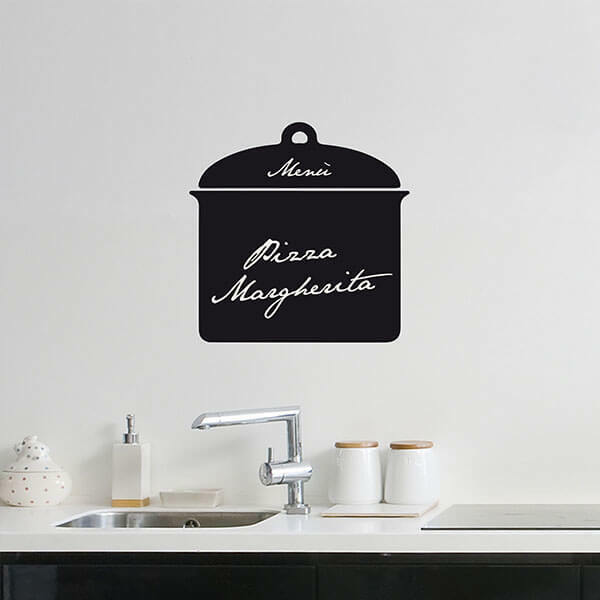 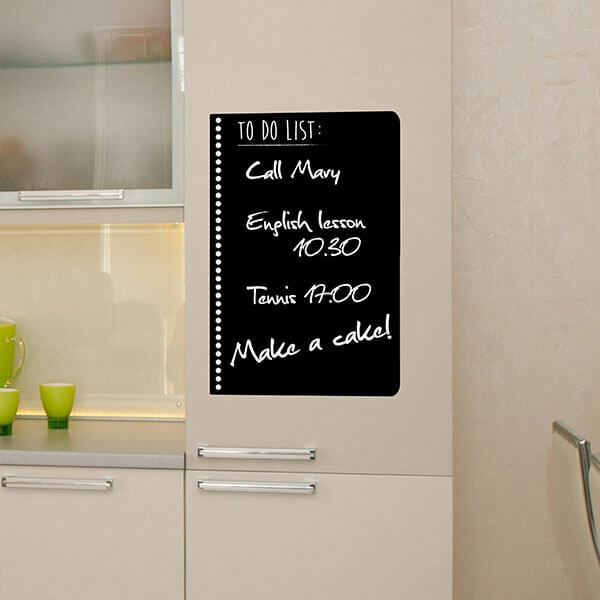 Available in different sizes, our Blackboards can be applied on any smooth clean surface and they are reusable. 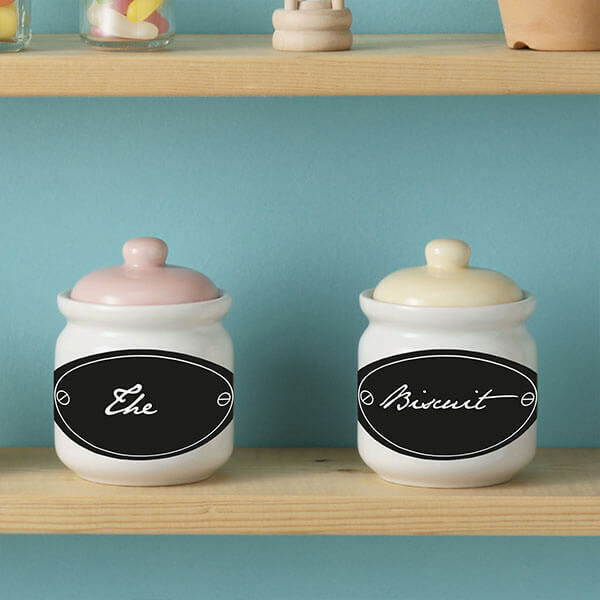 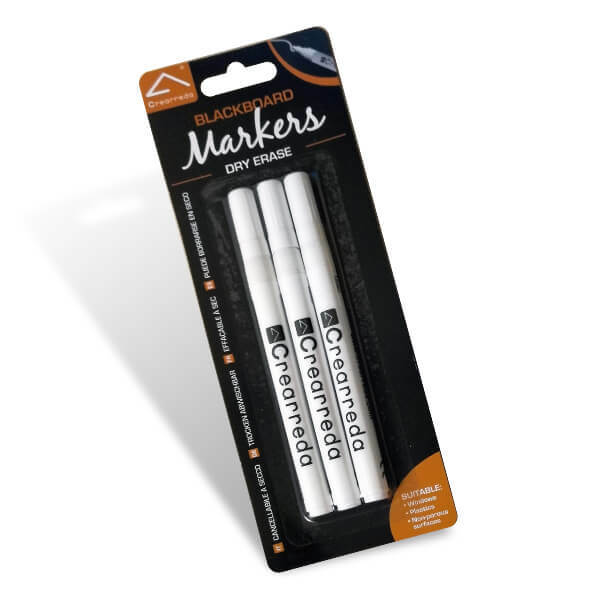 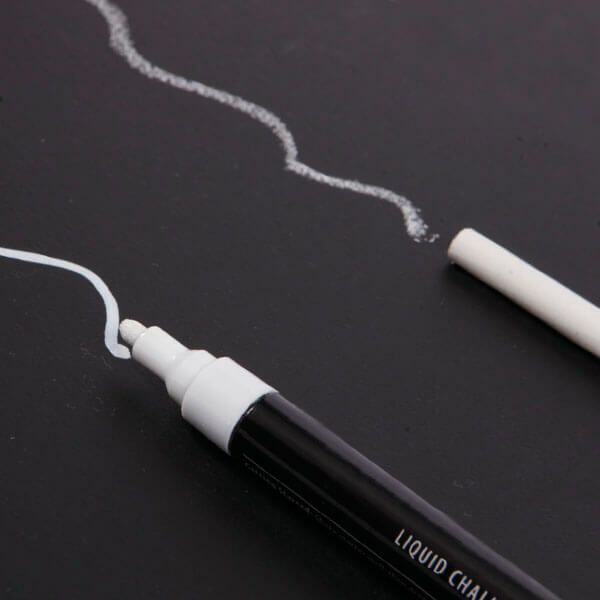 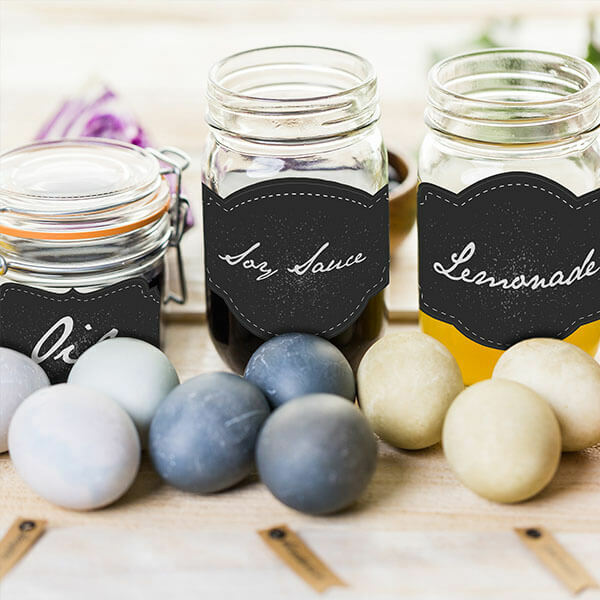 You can write with a common chalk or a liquid ink marker. 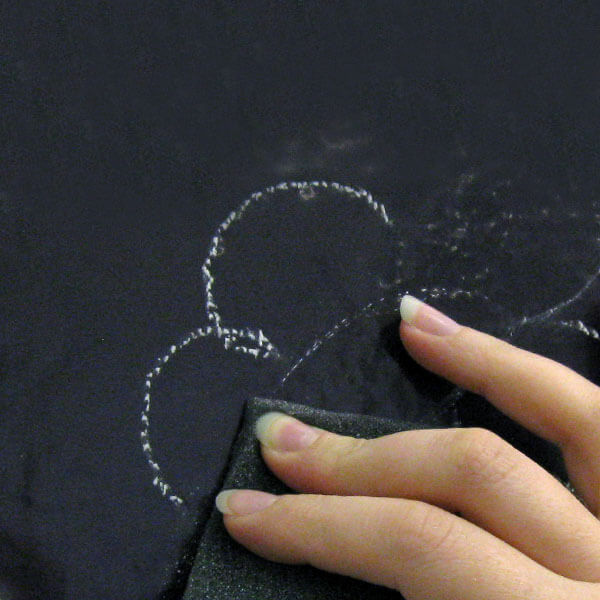 You can easily erase and clean with a damp cloth.